Goodness me. I missed our 2nd Blogiversary – 25th July! I’m so sorry, Blog. I do love you. I just don’t seem to have had the time you need for me to be writerly or creative recently. 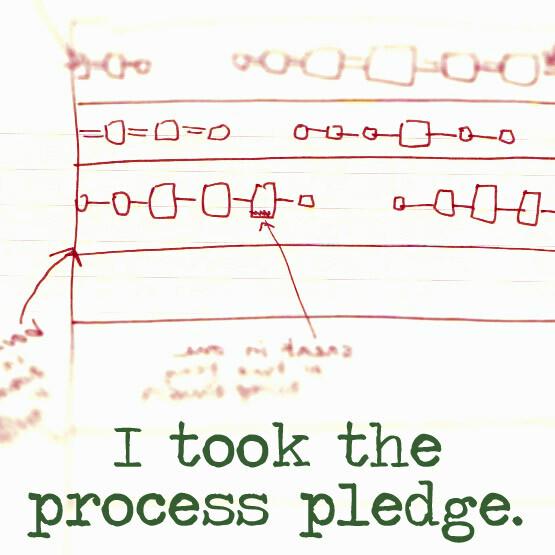 Hopefully, that might just change … because …. It’s Blogtoberfest time again!! Yay!! This year it’s being hosted by Kat at I Saw You Dancing. Originating in Australia, Blogtoberfest is an annual blogging festival - when I did this two years ago I made so many new friends and I had such a blast. The idea is that you blog every day for the month of October ... I can’t guarantee in any way that I will manage it for the whole month, but I’m going to have a go … 200 fabulously creative people have already signed up! You can sign up here. If you would like to host a giveaway during the month too, then sign up for that separately here (hosted by the fabulously talented CurlyPops). 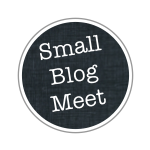 I’m posting this to coincide with Lynne@ Lily'sQuilts October Small Blog Meet … This is the perfect way for new bloggers to put themselves about a bit. The discipline of blogging every day is daunting at first, but just take it a day at a time, and no one is going to come and arrest you if you can’t keep up! 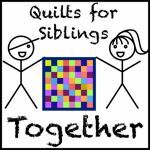 I’ve got a fantastically generous giveaway for you too … to celebrate Blogtoberfest, my Blogiversary, and Ch******s, sponsored by – one of my Local Quilt Stores – Brighton Sewing Centre … Yay! 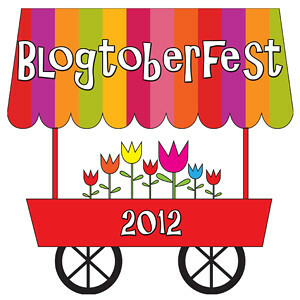 Remember … You can sign up for Blogtoberfest here and sign up for giving away here.